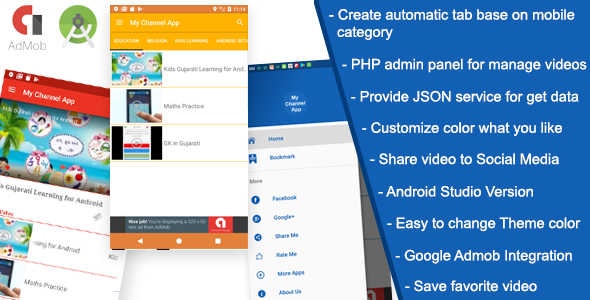 Let’s Create your Youtube channel Android app and get more traffic on your video. My Channel App Easy way to create your YouTube channel Video App. We see that, we publish too much video let’s create video of your video so you can more additional traffic from your video.